Hello Monday! 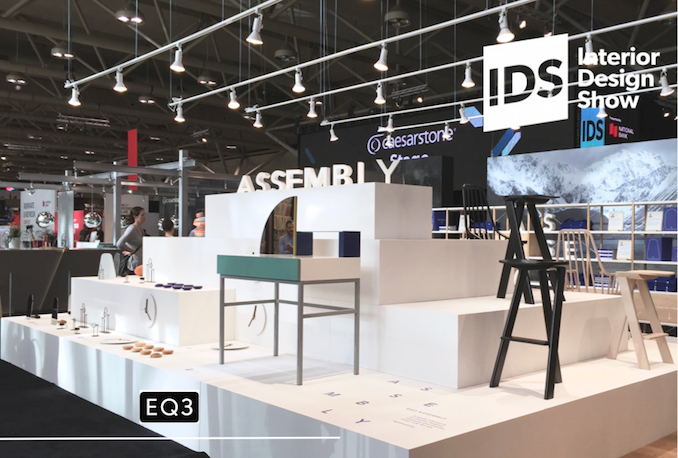 Are you recovered from an action-packed, inspiration-filled weekend at IDS Toronto? 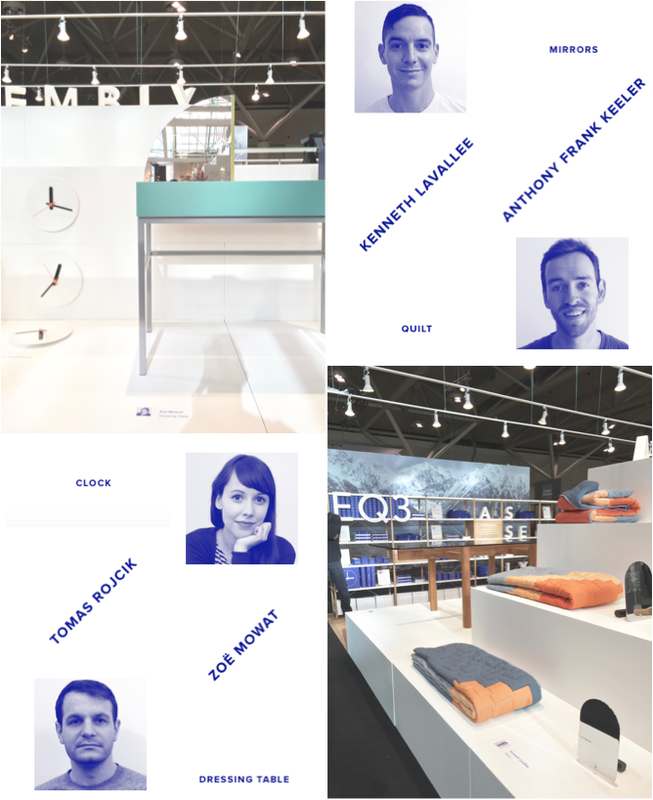 What an amazing show this year with an incredible line-up of internationally renounced design superstars sharing their vision, their brand building journey, and what they are up to next in this ever-changing design arena. 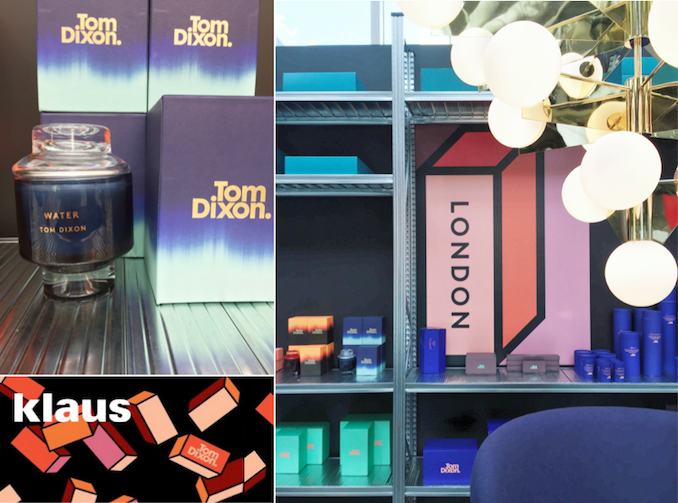 Today, I am taking you through the artful installation and vibrantly colorful pop-up shop by Tom Dixon. "The concept is to celebrate local heroic foods from four chosen cities. The four kitchens will create theatres of food and cooking that demonstrate the hard wearing qualities, durability and beauty of Caesarstone ... Every kitchen will be based on an element and will have a theme that refers to a feature of the local culture; water (ice) in Toronto, fire and earth in Milan and air in Tel Aviv and New York. " 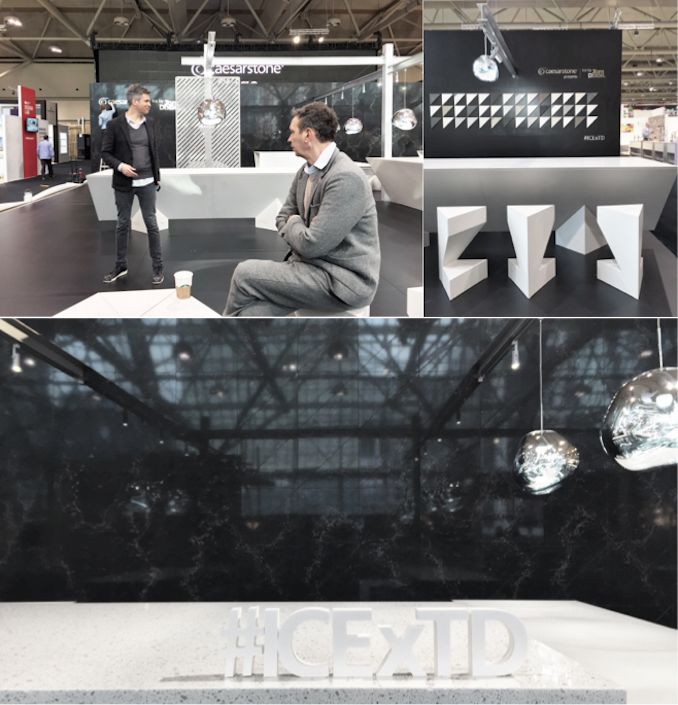 To debut the collaboration, Tom Dixon picked ice for Toronto as he was inspired by Canada's impressive frozen lakes and how the icebreakers clear the way for freighters in winter. 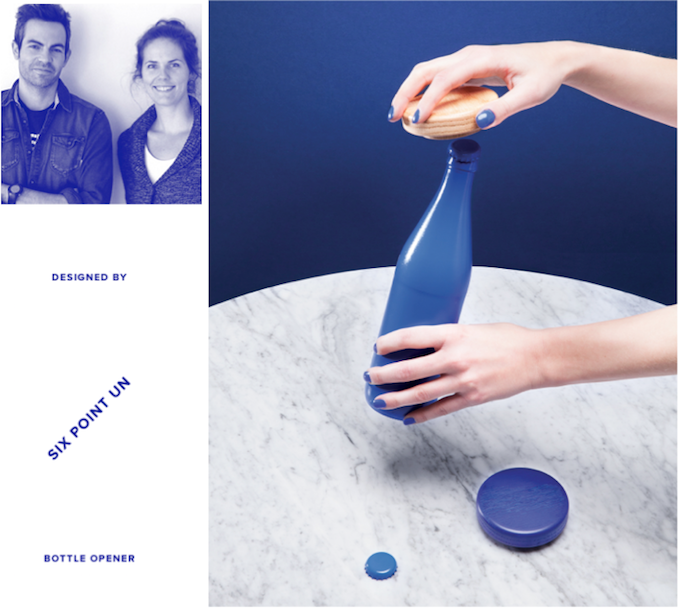 Thanks to Faulhaber Communications, I had an invaluable opportunity to hear about the creative process and the making of #ICE from Tom Dixon and Jacob Peres, spokesperson of Caesarstone, at a preview tour. 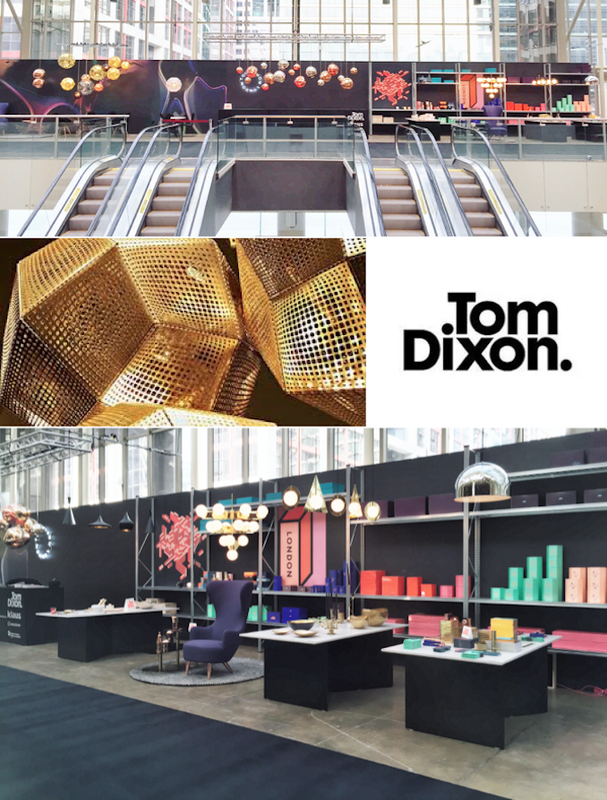 Though seriously meticulous from design concept to execution, Tom Dixon did give us a glimpse of his playful side as he "strikes the pose" for our pictures. #ICExTD is all about the challenges between the huge icebreakers and the breathtaking lakes of Canada. The organic shape of these Melt Chrome pendants mimics giant ice globes while the custom stools by Caesarstone demonstrate the strength and power as the icebreakers pave the ways in the winter months. The base for the ice kitchen is composed from a series of triangular prisms in various sizes and heights (for preparing and serving food), displaying the beauty, quality, and versatility of Caeserstone surfaces. Here is an abstract representation of the icebreakers powering through the ice "leaving behind a frozen mix of jagged pieces in a spectacular array of whites and grey". 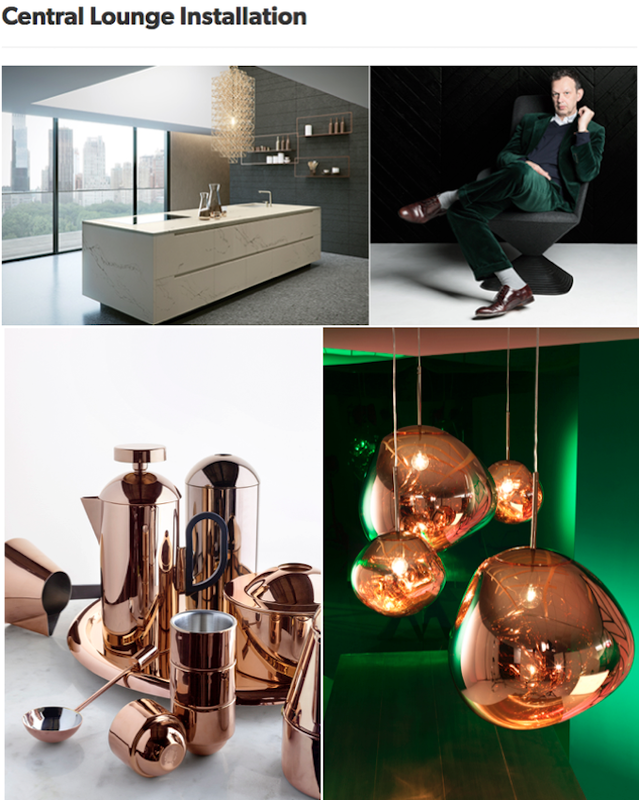 Thank you Caesarstone and Tom Dixon for this truly spectacular exhibition. 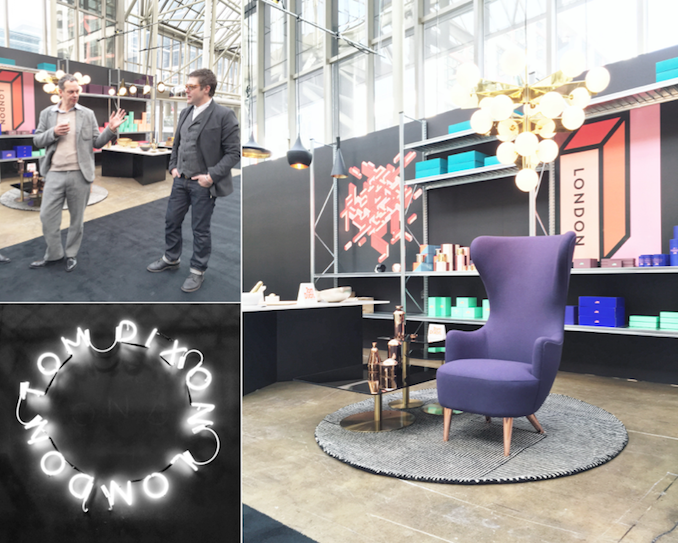 It goes without saying I am a big fan of the lighting, furniture, and accessory collections by Tom Dixon and thanks to Klaus by Nienkamper, this luxurious UK brand is more accessible than ever to the public through this vibrantly colorful pop-up shop at #IDS16. Copper shoes pairing with a plum purple dress, who says the classic wingback only belongs to a traditional home? If you are not sold yet, how about a striking contemporary statement with the modern interpretation of a crystal wedding cake chandelier? There is something for everyone at the pop-up shop. From scented candle, desktop accessories, to entertaining essentials, what is your favorite? 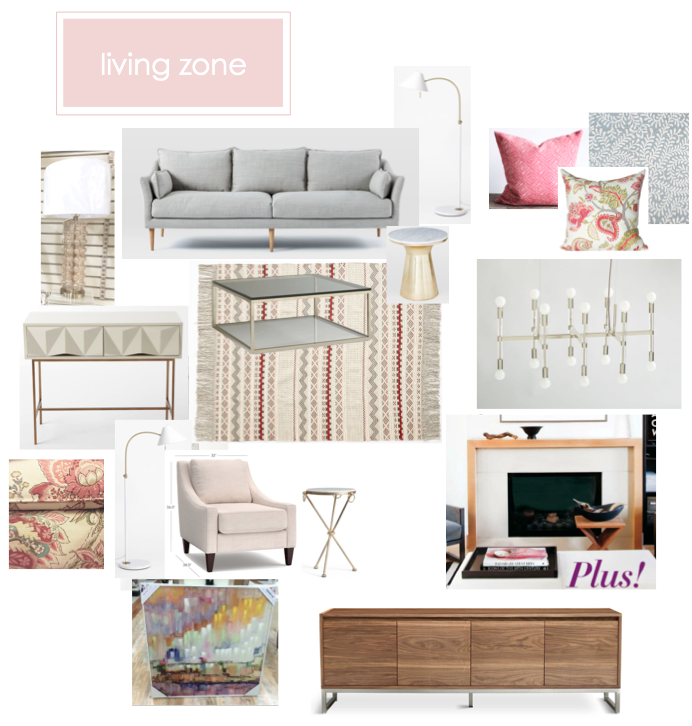 It was such a treat to see how the furniture, lighting, and accessories work together beautifully in vignettes and be able to visualize the unique pieces in our own home. I now have my eyes on a pair of plane short chandeliers over my next dream island! 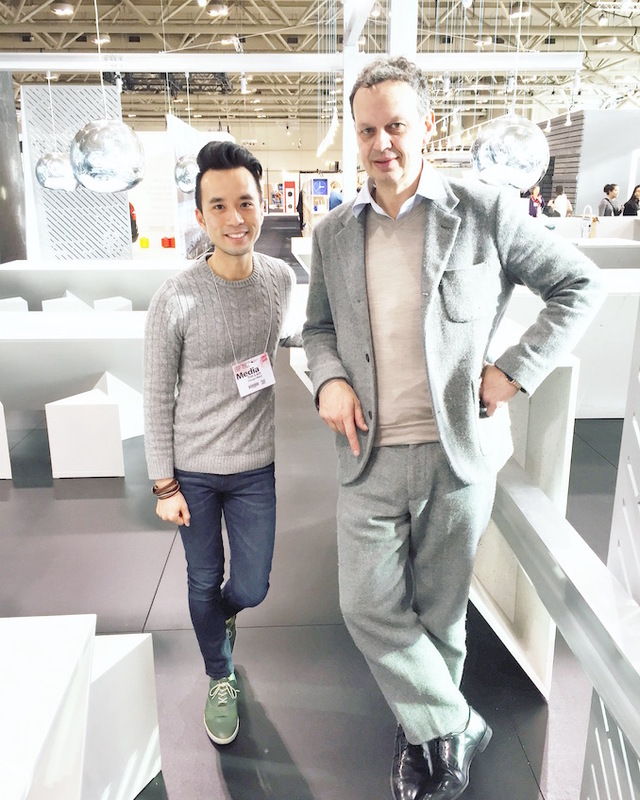 IDS16: How to standout in this competitive design world? TD: Follow your heart, do what you want, and have your own voice. Never follow the crowd! IDS16: What do you attribute to your success? 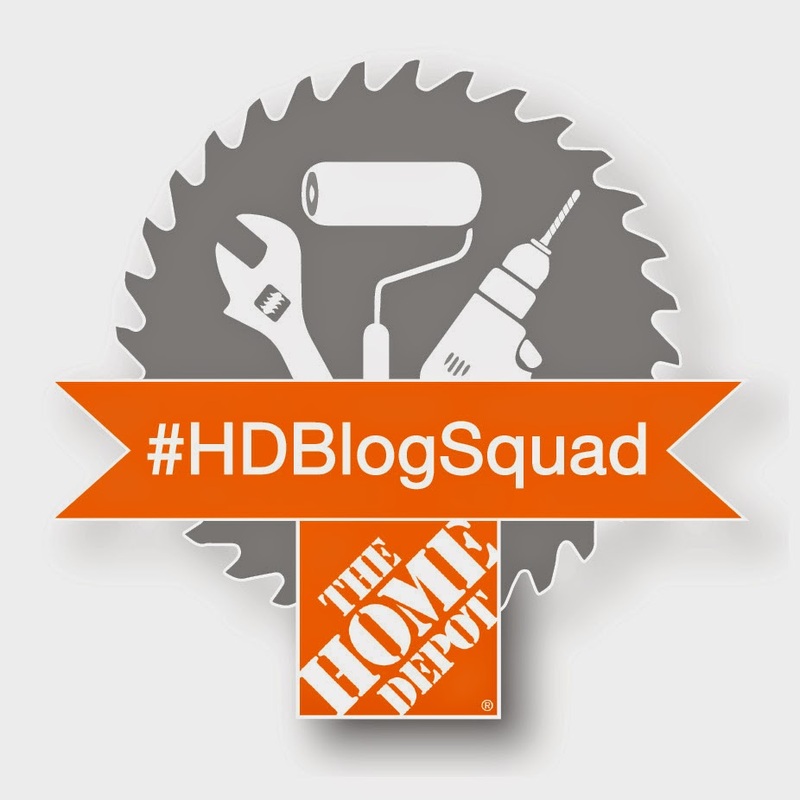 TD: Practice makes perfect (believe me I have made lots) and uniqueness drives success. No one was there to stop me or criticize me from doing what I love with design theory (since I didn't go to design school). My products were well received by the public at the launch and the rest is history. 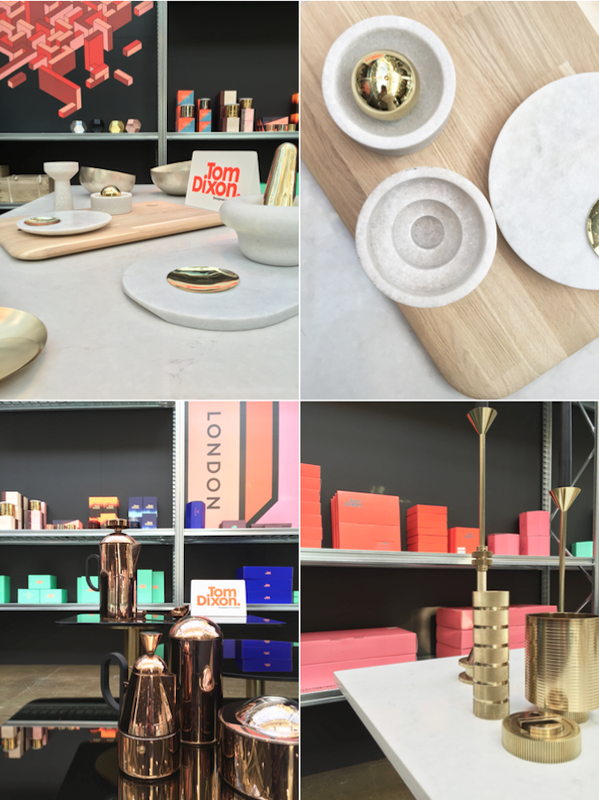 IDS16: What is next at Tom Dixon? TD: I would like to explore textile and its application to my collection. That's a wrap for today. 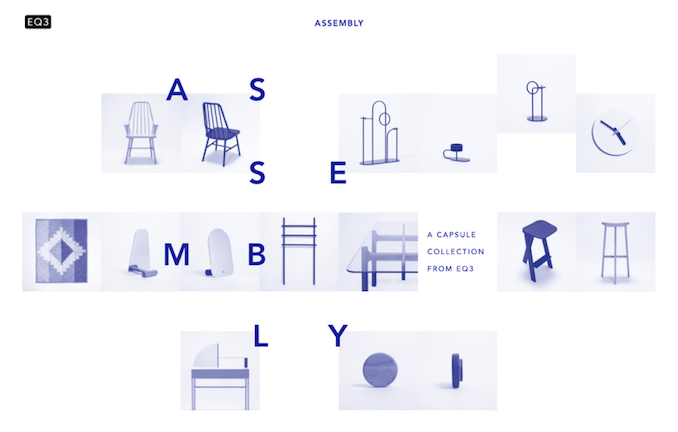 EQ3 Assembly is up next! Hello Friday! What a fun evening at The Party, and I was simply in heaven taking sneak peeks of the newest in home trends + decors with a glass of bubbles in hand. 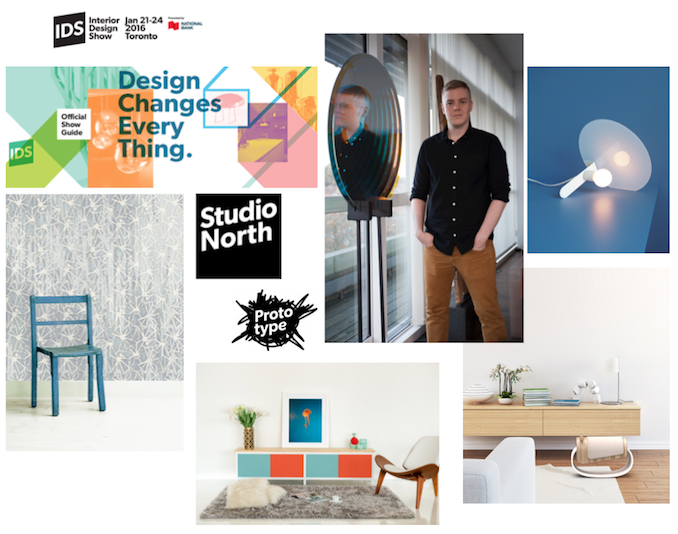 Today marks the official opening of 3-day inspiration packed weekend in Toronto and if you are looking for the latest from Canada's next great design talents, Studio North and Prototype is your stop. 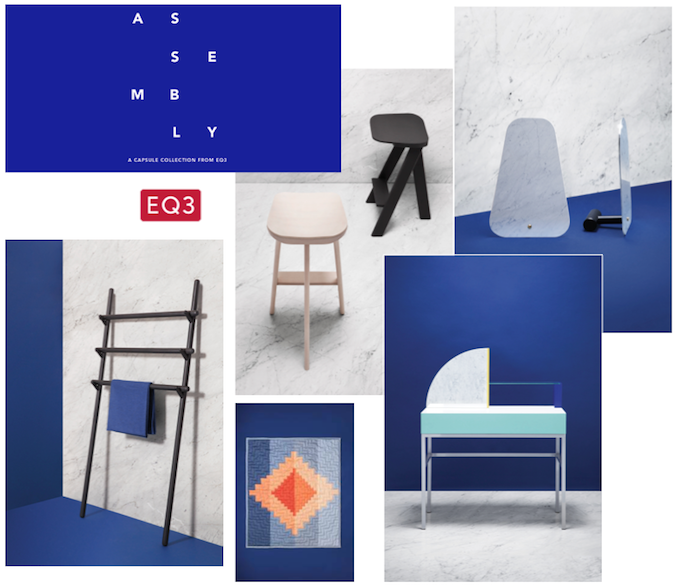 Speaking about embracing the next wave of talents, EQ3 has teamed up with ten Canadian designers including Zoe Mowat, MSDS Studio, Anthony Frank Keeler, Kenneth Lavalle, and Thom Fougere Studio, to build a truly unique and diverse collection, Assembly, and is set to unveil at IDS Toronto. I love that desk by Zoe!! 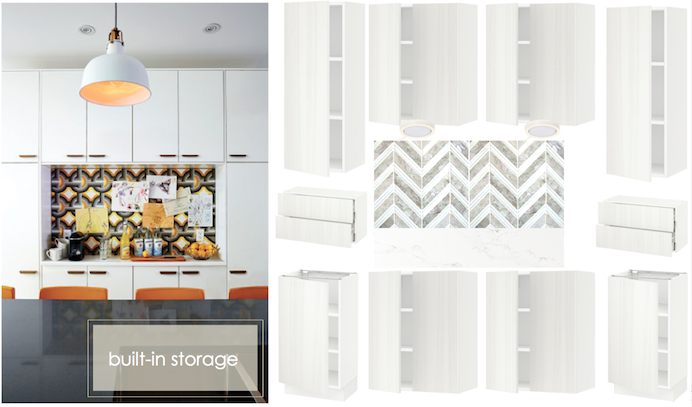 Ever since Chris and I purchased our next pre-construction condo, I have been brainstorming on how to maximize function, storage, and style in my next kitchen. 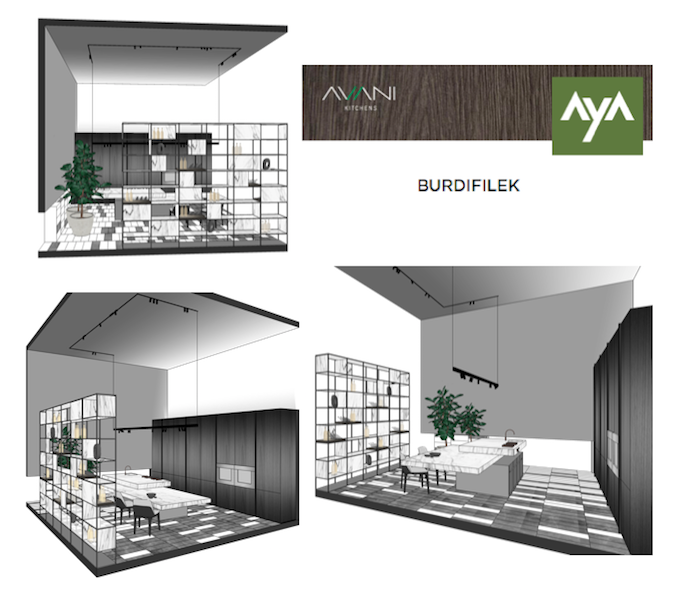 I want the island to do it all (seating, storage, microwave, wine fridge ... you got the picture) and I am looking forward to be inspired by AyA Kitchens and Baths this weekend! Partnered with Toronto's internationally renowned interior design company, Burdifilek, this contemporary culinary sensation truly has it all with 10 foot wall of cabinetry in matte smokey grey, a sculptural island made of honed marble, and open shelvings wall for a gallery-like vignette, I simply can't wait to explore this creation in person! Just as we focus on making our home a better place for our family, many children in Canada are living in unstable or inadequate homes and they need our help. 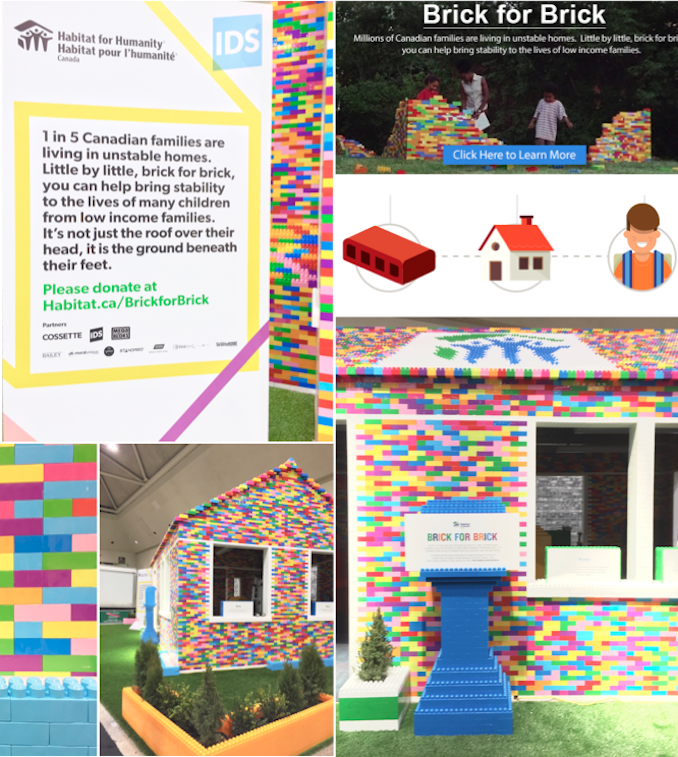 That is exactly why Habitat for Humanity has partnered with IDS Toronto and Mega Bloks to build a life-sized home to raise awareness to this urgent need. Brick by brick, your donation will contribute to a solid foundation for kids to grow and embark a brighter future. Last but not least, we also have our winner for a pair of tickets to the IDS Toronto this weekend! 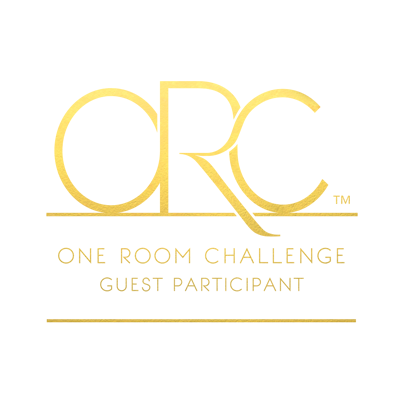 Congrats Gord (relentless_globetrotter)! Please email me with your contact information and we will set you up for an inspiring day at #IDS16. Hello Tuesday! 2016 is off to an exciting start with an e-design project and a design consultation under my belt in 2 short weeks and before I know it, IDS Toronto is in town this week! 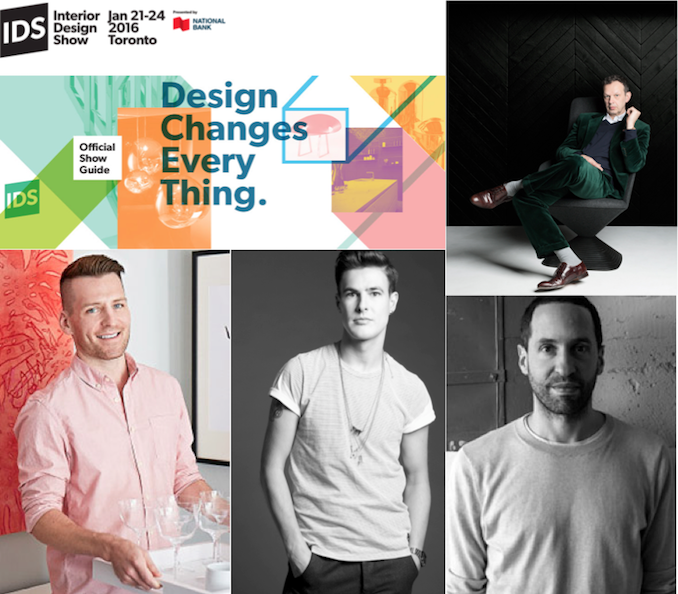 Every January, IDS Toronto attracts the best design talents from around the globe to showcase their extraordinary design ideas, ingenious creative solutions, and impeccable innovations, making the hottest products and latest design inspirations accessible to everyone who dreams to improve their own home. 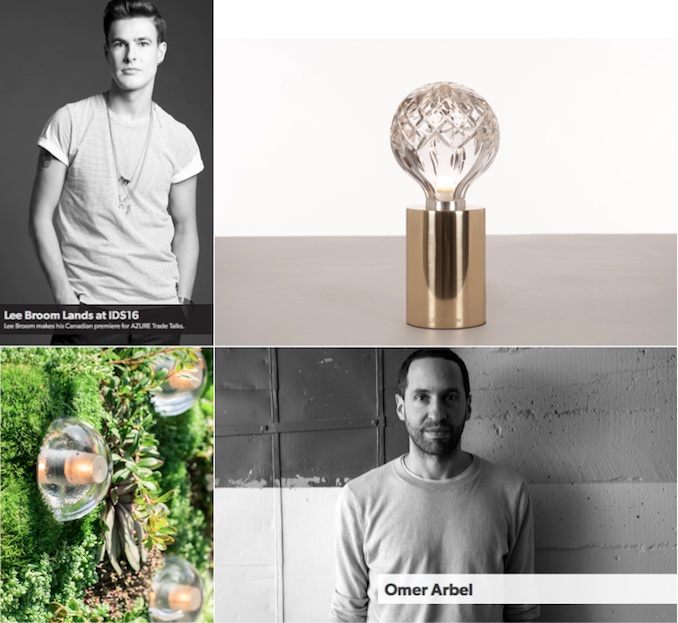 #IDS16 is full of star power with speakers including design powerhouse Tom Dixon as the International Guest of Honour, Omer Arbel: founder of Bocci (see them in #ProjectChris), Orlando Soria from Homepolish who inspires me daily with his work on Instagram, and Lee Broom (love his signature blend of classic & edgy creations), the design talks from Friday to Sunday are not to be missed. 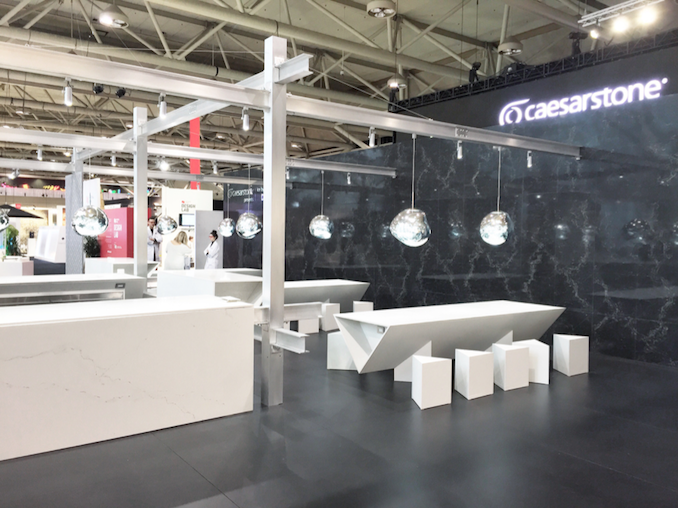 Year after year, Caesarstone has blown our minds with the versatility of a conventional countertop material (see my recap from IDS15) proving the real limitation is our mind. 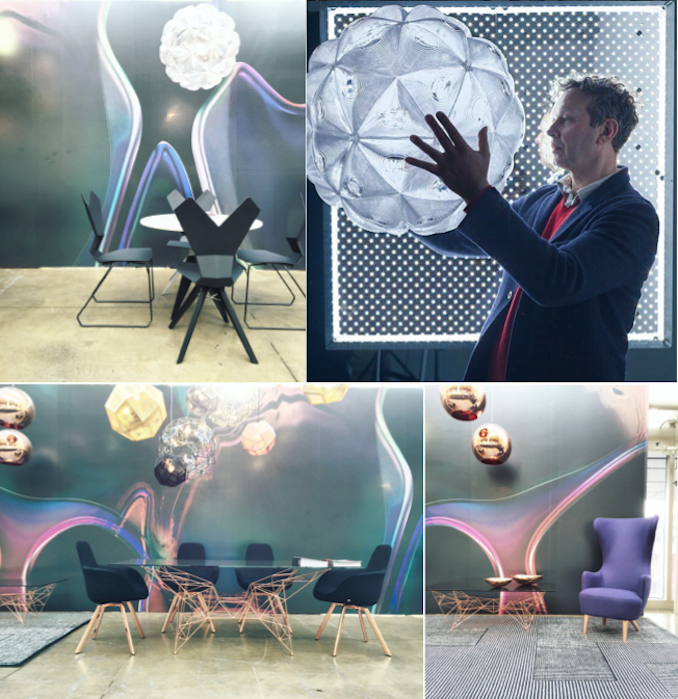 As part of a year long collaboration, Caesarstone and Tom Dixon has teamed up to fill the Central Lounge with a spectacular ice kitchen inspired by natural wonders and our footprints on Canada's frozen lakes. From coffee makers to the world-renown lighting collections, I can't wait to experience the Central Lounge in person! 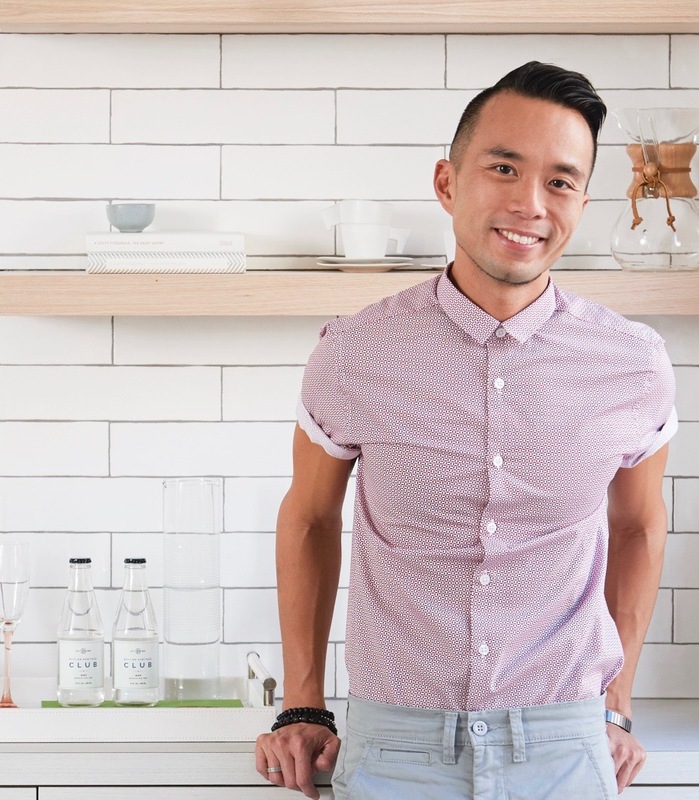 For a man who likes to make "stuff", Orlando Soria is the founder of Homemaker, the creative director of Homepolish, and the on-screen sidekick in Emily Henderson's home makeover series "Secrets From a Stylist". I am a fan of Orlando's work and he is hilarious! 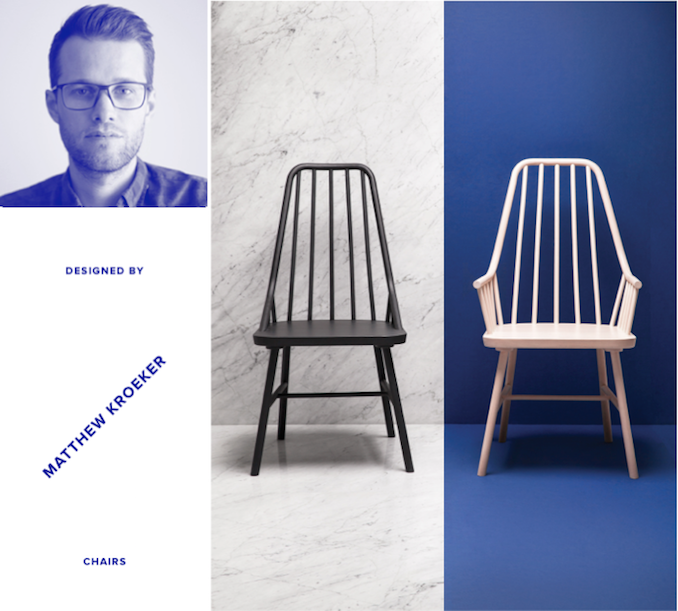 Be sure to come say hi to Orlando on Saturday, and follow him on Instagram / blog as he documents his design journey to create capturing spaces ... one room at a time. I am always obsessed with stunning lighting solutions. Just like the perfect accessory that complements the little black dress, a brilliant light fixture can transform a beautiful space into a real knockout. That is exactly what Lee Broom and Omer Arbel have created in their respective lighting collections. I love the edgy, industrial interpretation of classic designs by Lee and the celebration of organic sensibility in Omer's series. Lee will speak on Professional Trade Day and Omer will discuss homegrown talents achieving international success on Global Style Saturday. Speaking about homegrown talents, The Makers are back and I can't wait to check out the latest collection by Coolican & Company. 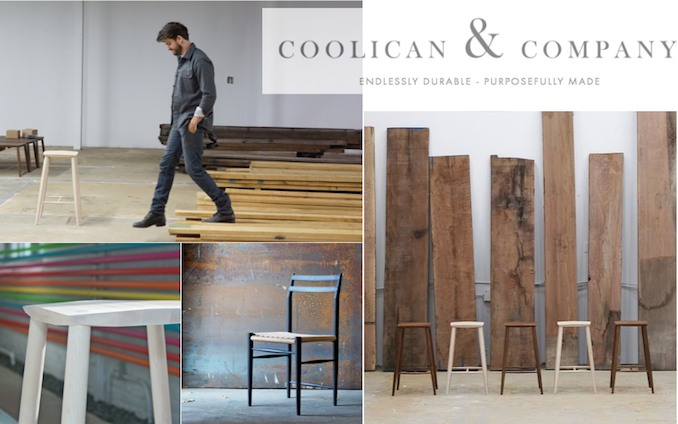 With a true passion of simplicity in design and commitment to honest, master craftsmanship, every item produced by Coolican & Company is special and each batch is unique: endlessly durable & purposefully made. 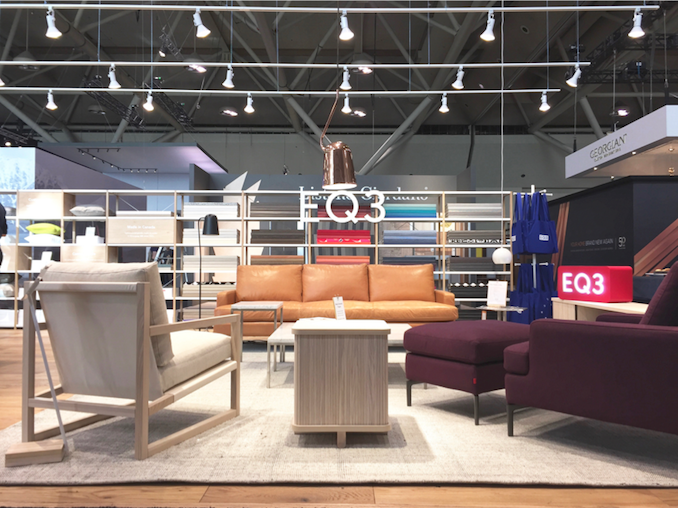 I met Rock and My Le of 1925 Workbench at IDS15 and I am surely excited to see the design duo teaming up with Alanna Cavanagh to create an inspiring experience to showcase their signature creations. 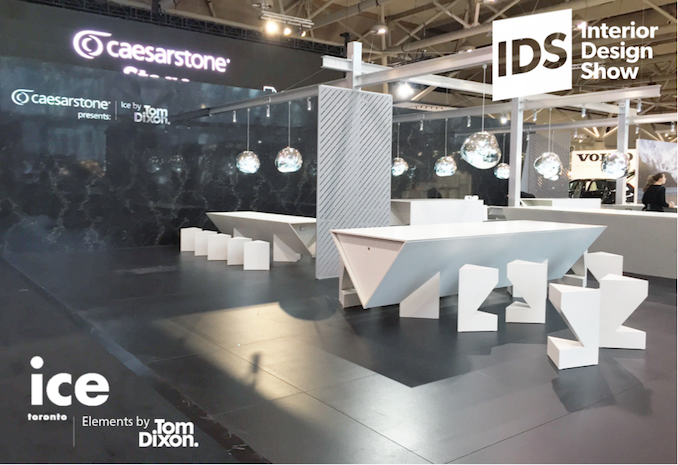 Are you all pumped for #IDS16? To make it more special to all of you, I am giving away a pair of tickets valid for the Consumer Day (Saturday 23rd or Sunday 24th). 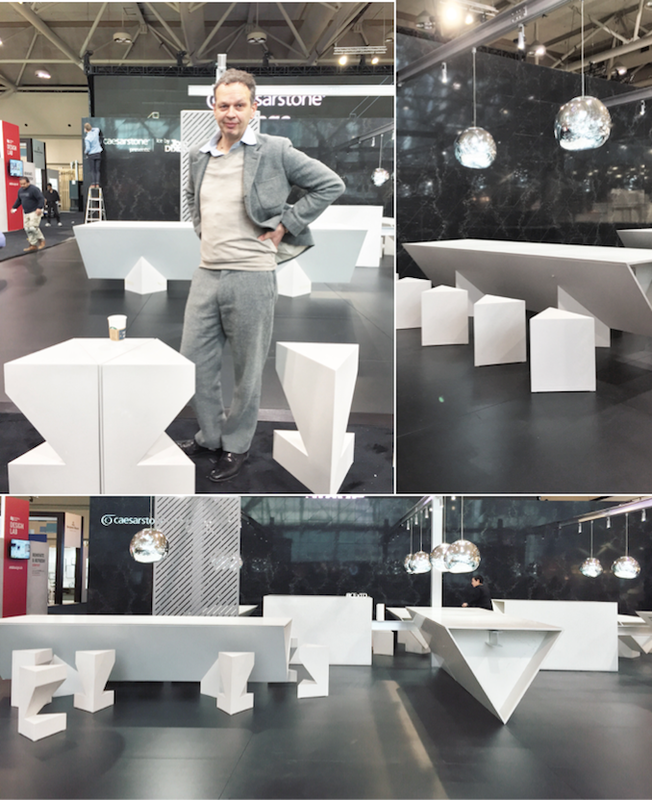 All you need to do is to let me know what is your must-see at #IDS16. 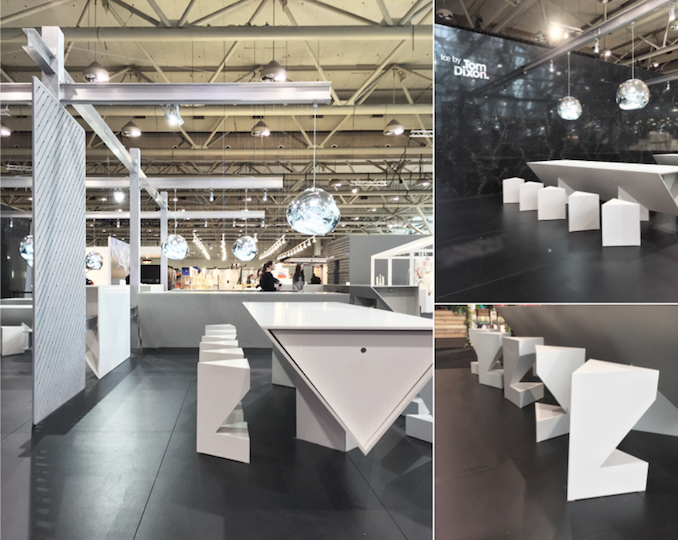 For extra entries, follow IDSToronto and DesignMaze on and repost my #IDS16Giveaway from Tuesday to Thursday. Winner will be randomly selected and announced on Friday, January 22nd. Hello Friday! 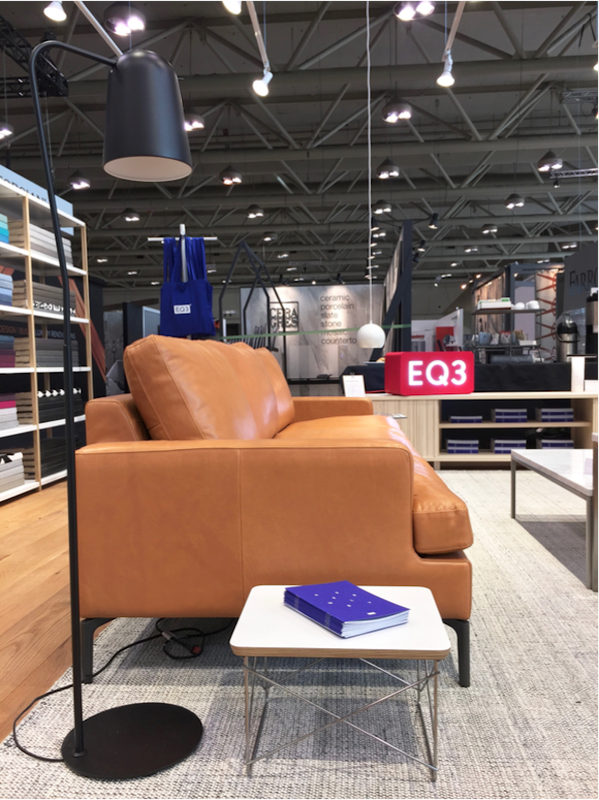 The weekend is finally here and I look forward to a low-key weekend to unwind and get ready for the exciting and inspiring Interior Design Show, IDS Toronto next week! 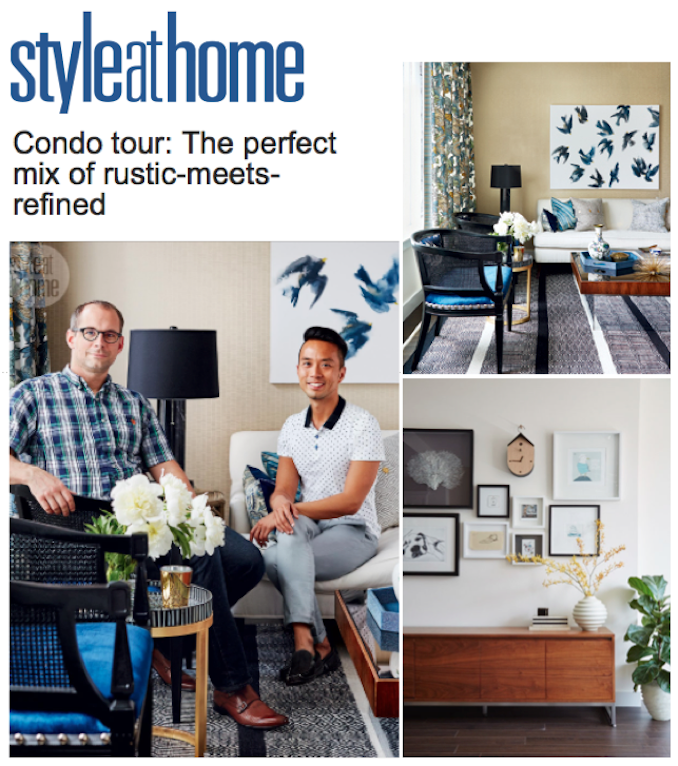 Speaking about excitment, thanks so much Style at Home for this fun write-up! I surely had a blast putting the place together. I will be sharing more before and after photos soon but here a sneak peek of the before from a while back. 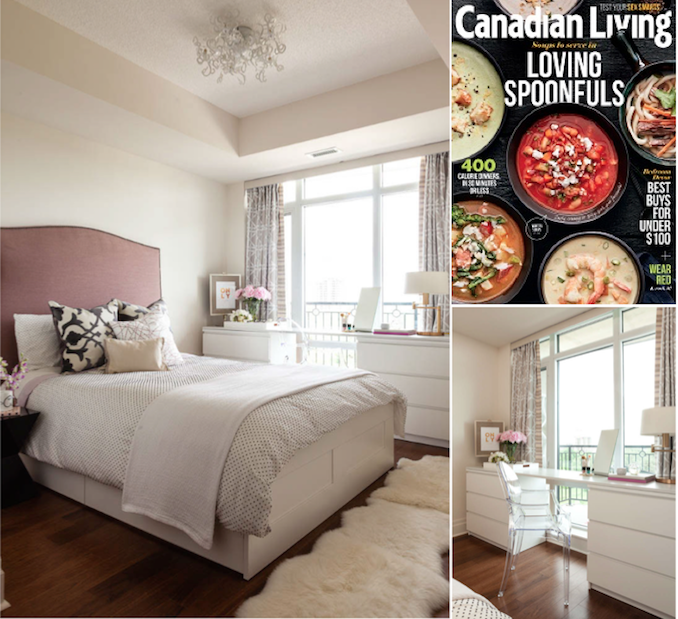 The bedroom I decorated for my friend is also in the February Issue of Canadian Living! Lots of inspirations for bedroom and if you are planning to redecorate yours, check it out! 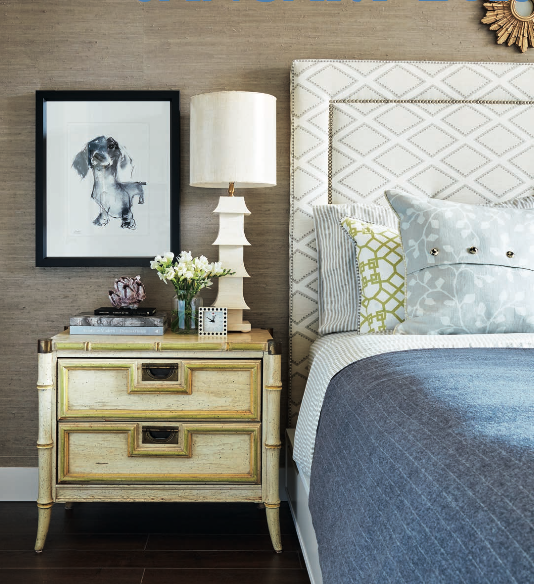 See more of this serene bedroom here. 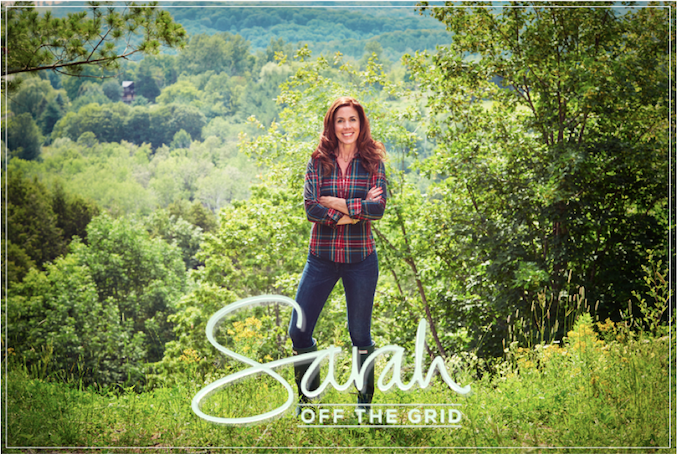 Hello 2016 and it has been a busy one so far! First week back to work was challenging with all new deadlines and everything is urgent after the holidays. 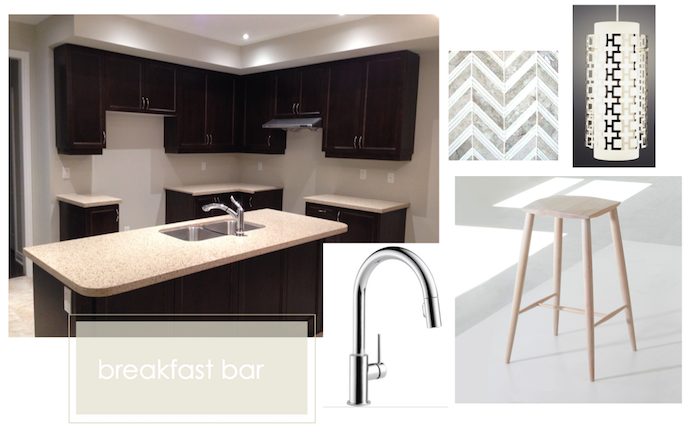 On top of a hectic day life, I have also been busy cooking up a new e-design project, #ProjectTownhome. 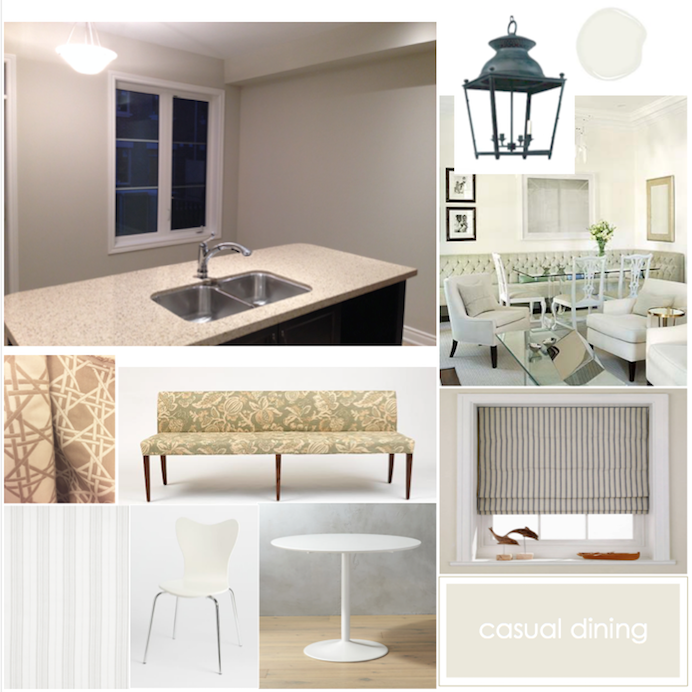 I am hired to imagine a casual, relaxed, yet stylish lifestyle in a brand new townhome for a young professional who loves streamline, contemporary designs and she is not affraid of red! Red is a bossy color and I generally gravitate toward a more versatile palette (so the decor can be switched up easily in the future without breaking the bank). But I've decided to embrace the challenge and you know what, red is fabulous! Instead of going for race car red, I opted for a lighter shade of cranberry and only use them as accents through pillows, rug, and one upholstered chair. To keep the space feeling airy and timeless, all furntiure pieces are white and grey with sculptural quality. Besides, I think the color palette works beautifully with the first art piece my client purchased for her new home! We are also tackling the kitchen. The builder has given us espresso cabinets with a shaker profile, creamy beige quartz countertop, and greyish taupe walls. To add drama and give this kitchen a much more custom, dynamic look, I am loving the chervon marble backsplash, a pair of killer pendants, a contemporary gooseneck faucet, and hello to a pair of these statement handcrafted stools! One real benefit of buying a townhouse is the extra square footage, a bright window, and a walkout to the great outdoor right from the kitchen! This humble corner will soon become a lively hotspot in this household for morning breakfast and causal entertaining with the best of friends. Storage is never enough in any kitchen. So when I see an empty wall space that can house cabinets of 18" deep, I am creating custom built-ins with the highly customizable sektion kitchen from IKEA. With existing elements non-negotiable (espresso cabinets and creamy beige countertop), I pick a cabinet profile / color that keeps kitchen feeling fresh / spacious, adds visual interest, and complements all the pre-selected finishes. 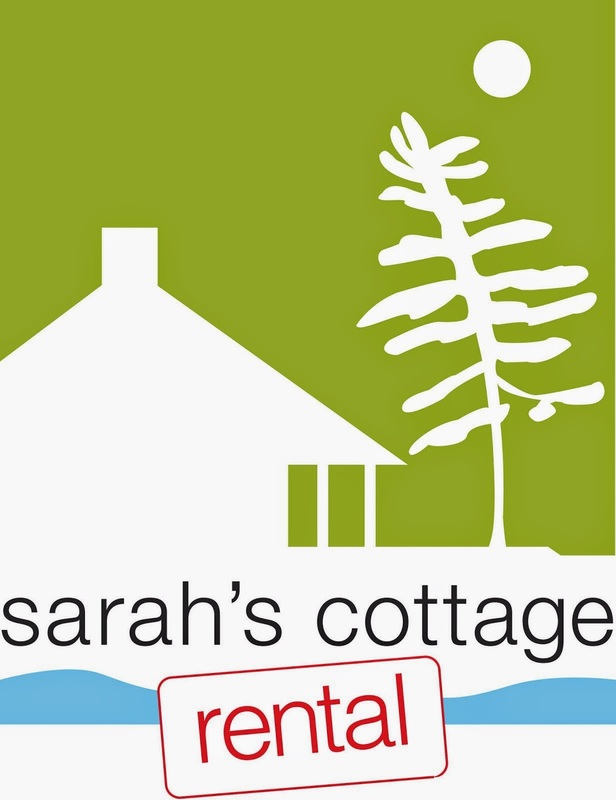 I am super excited about this e-design project. What a fantastic way to get the creative juices flowing to kick start 2016! 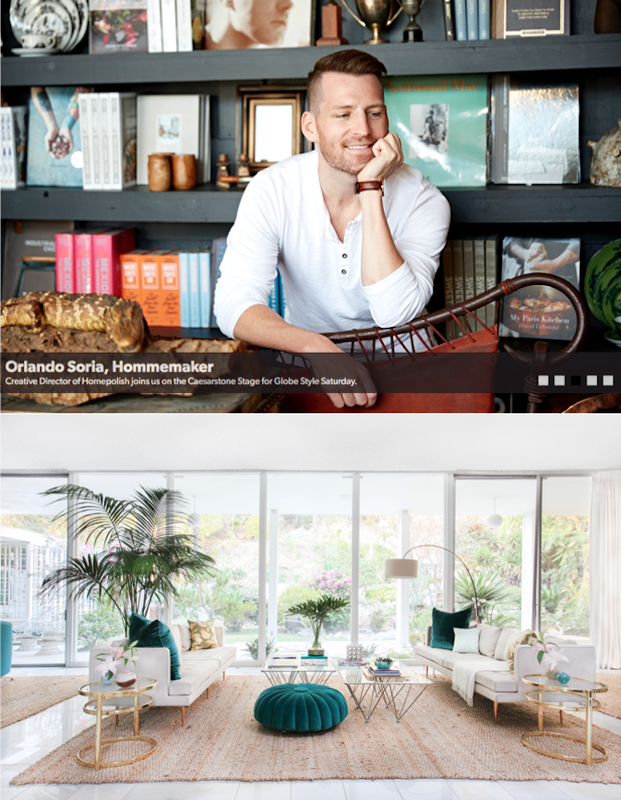 Are you planning to re-imagine your home in 2016?